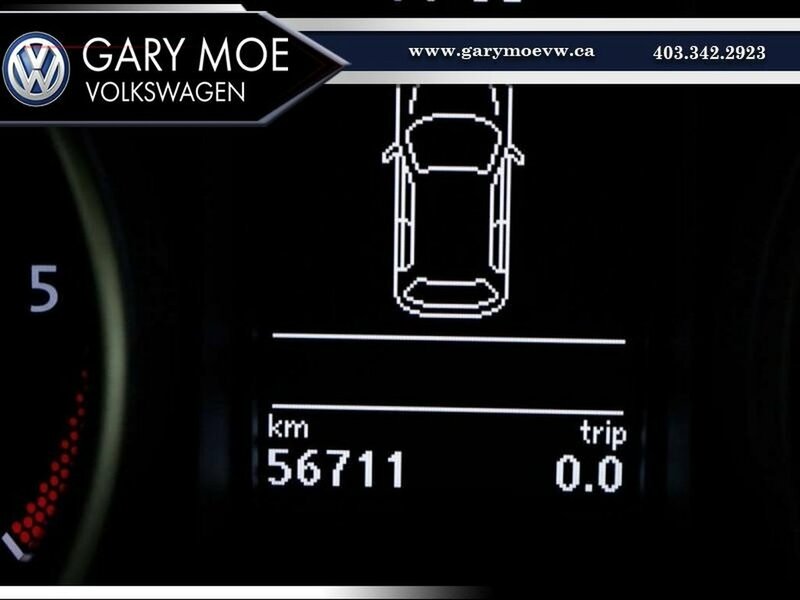 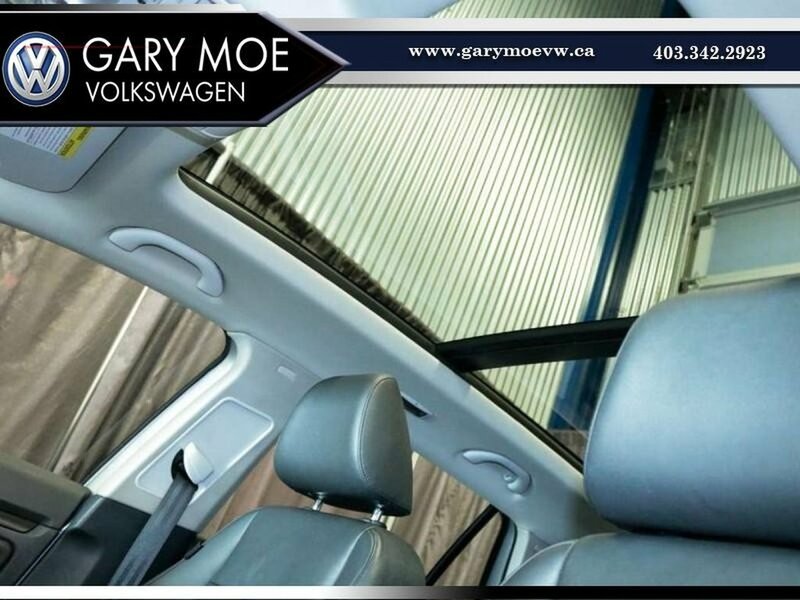 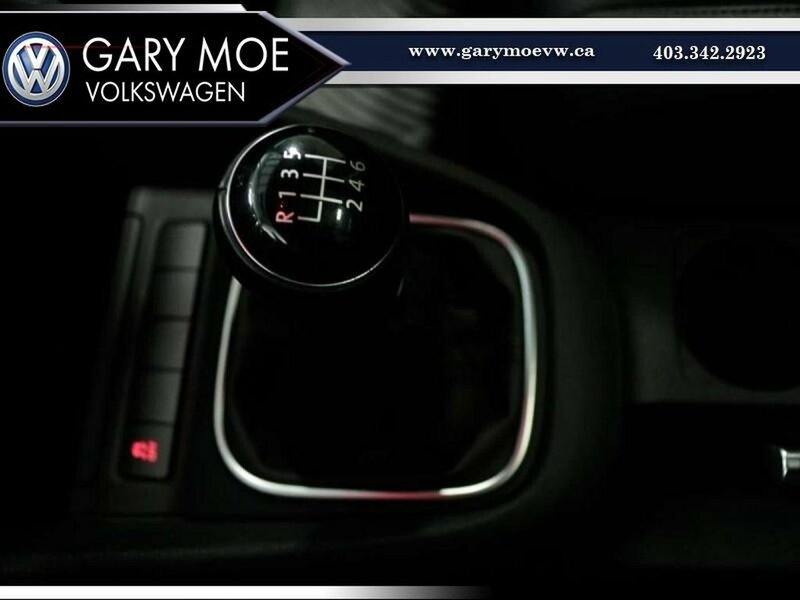 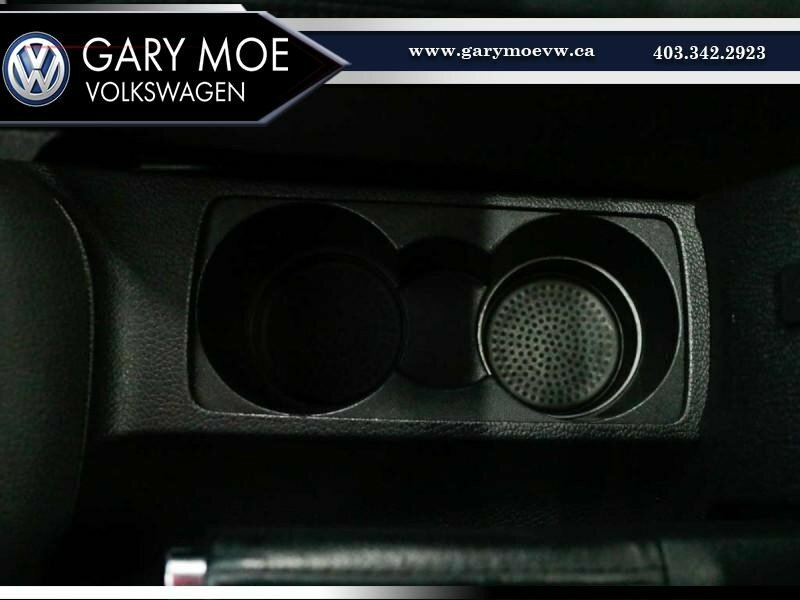 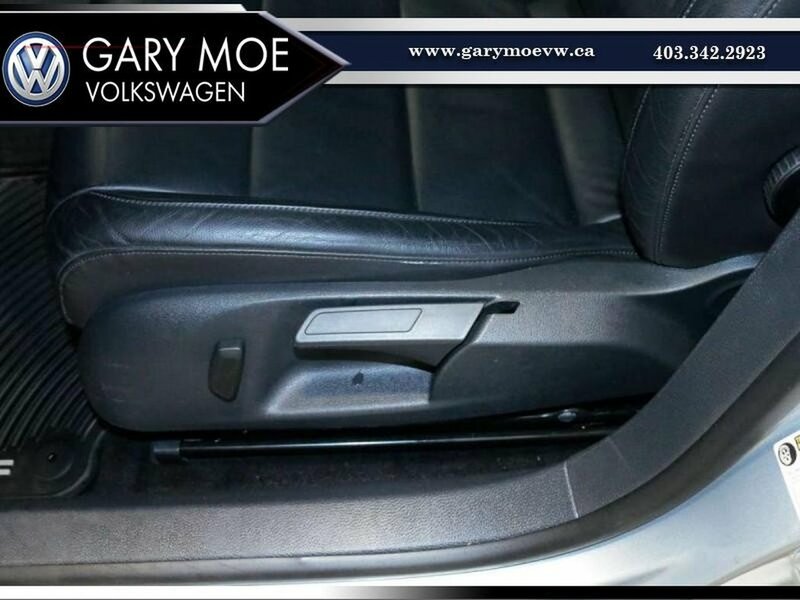 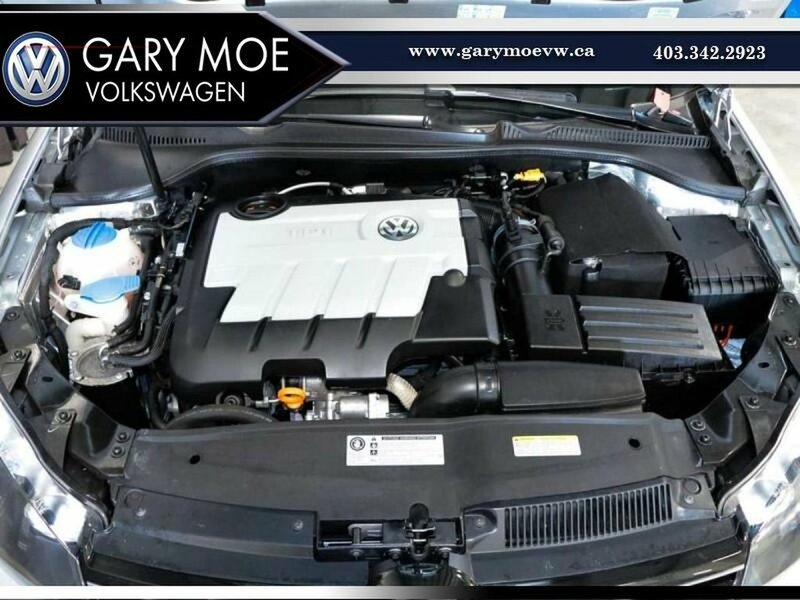 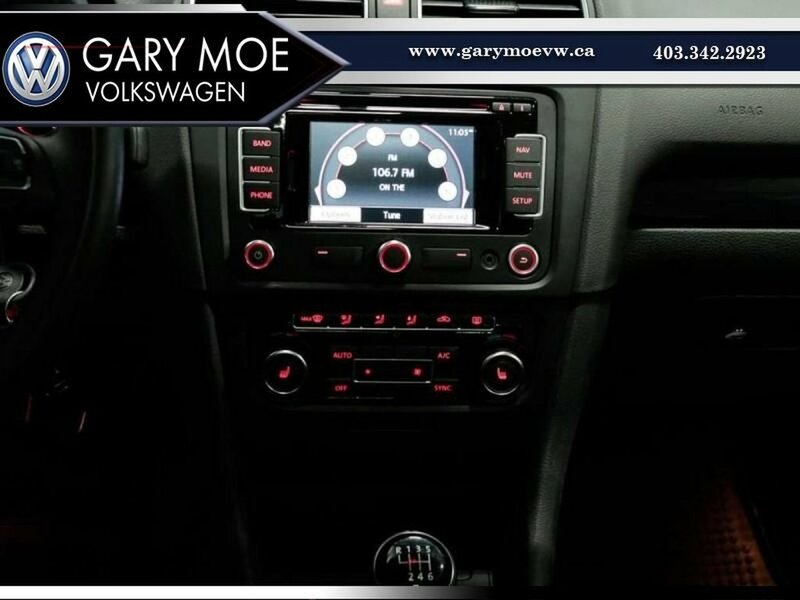 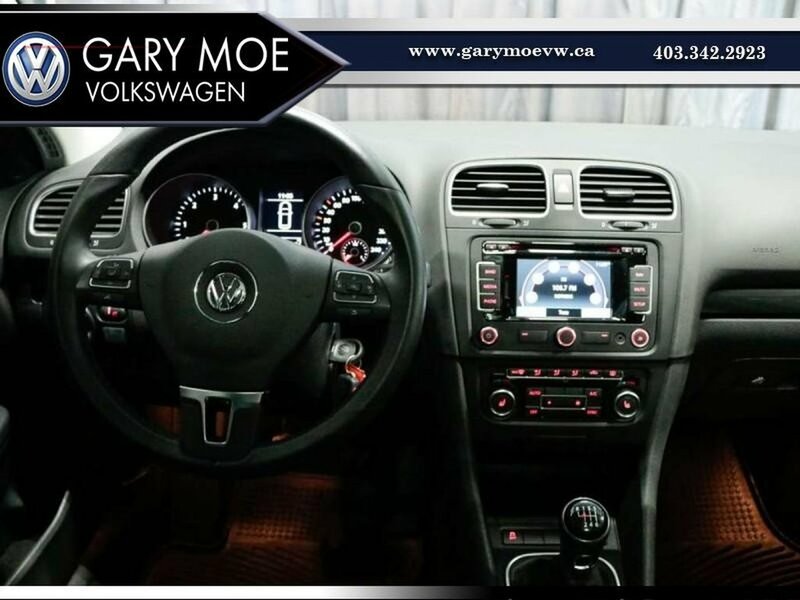 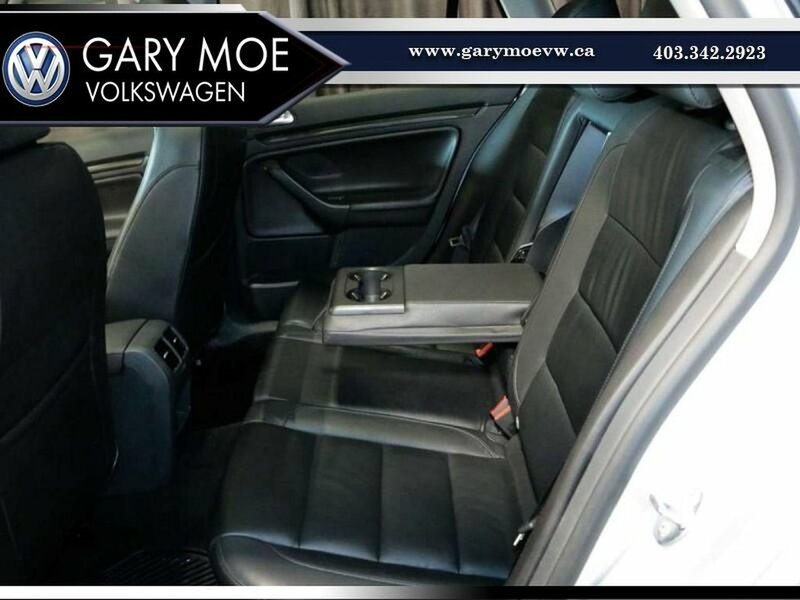 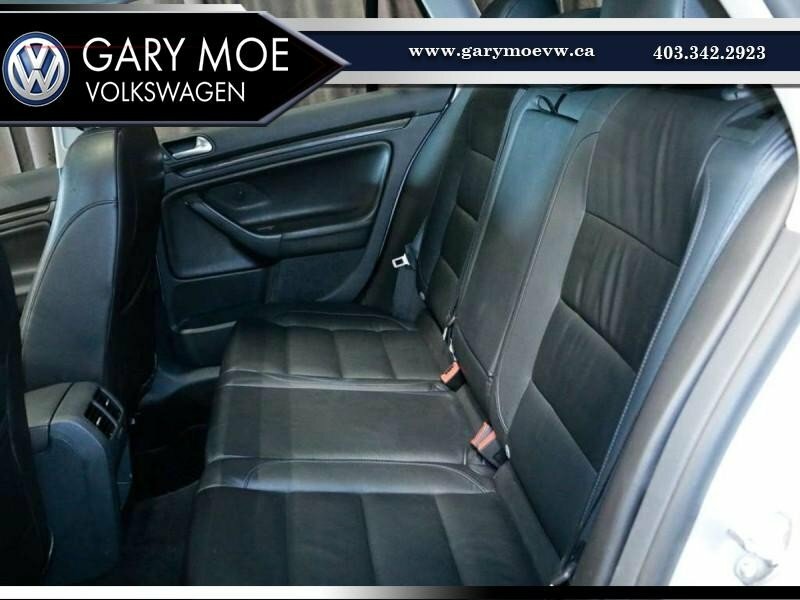 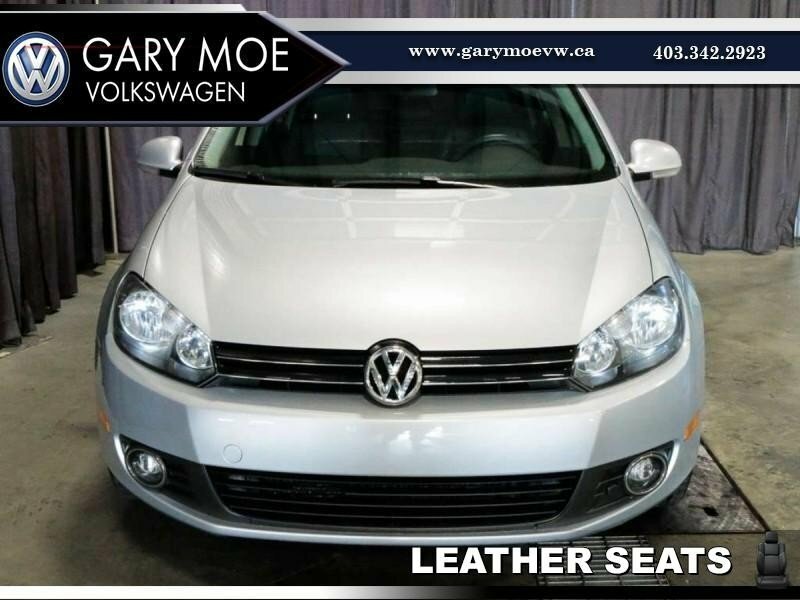 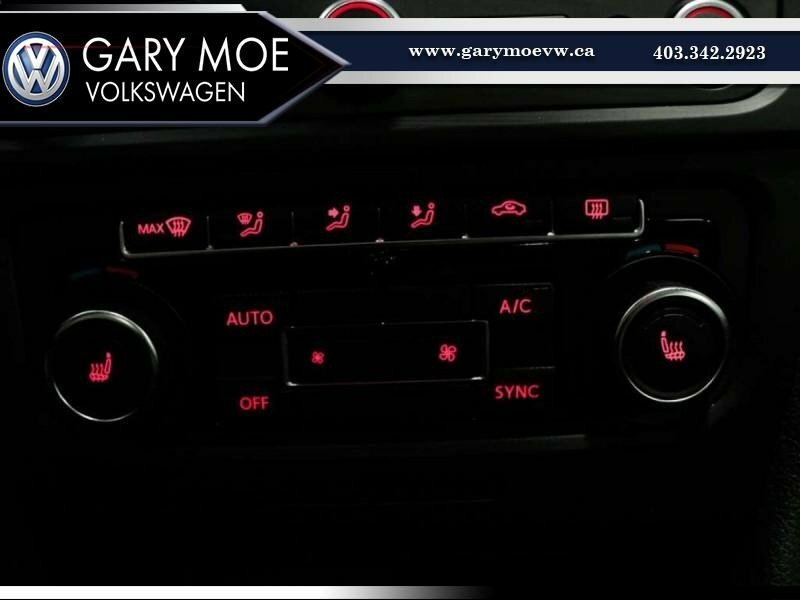 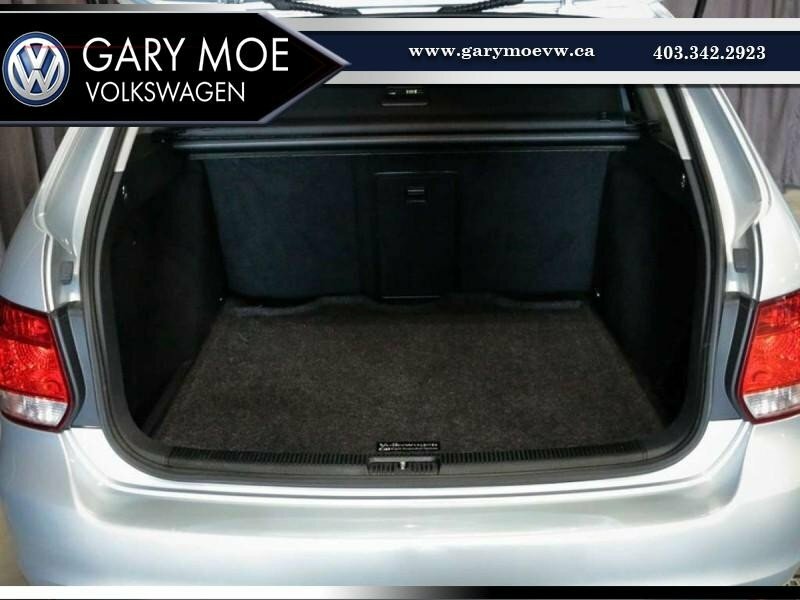 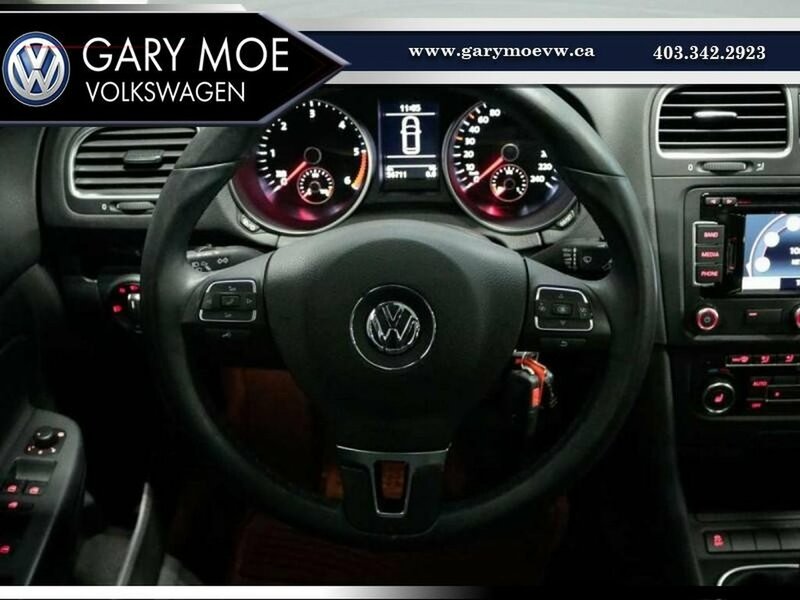 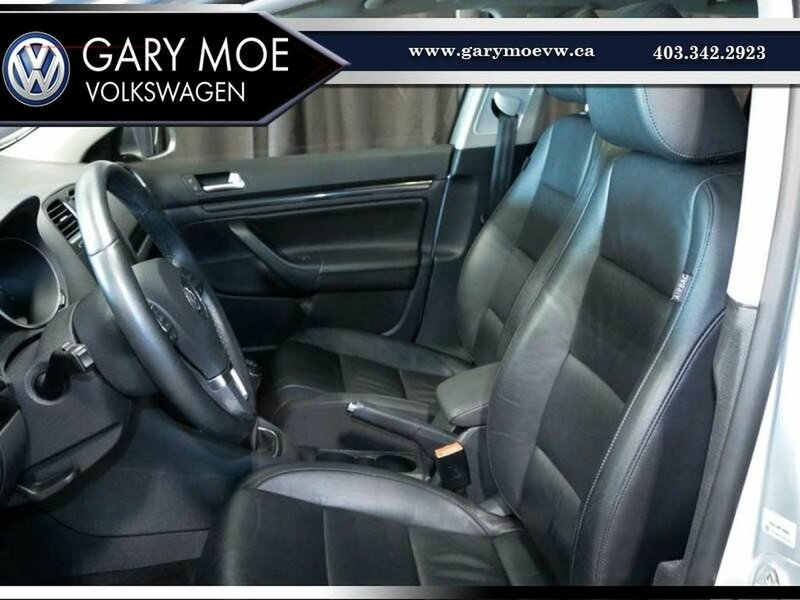 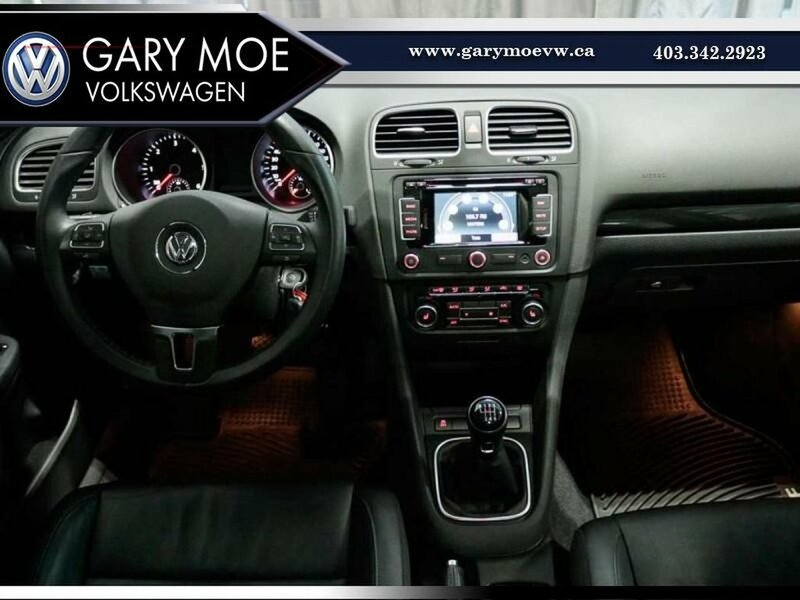 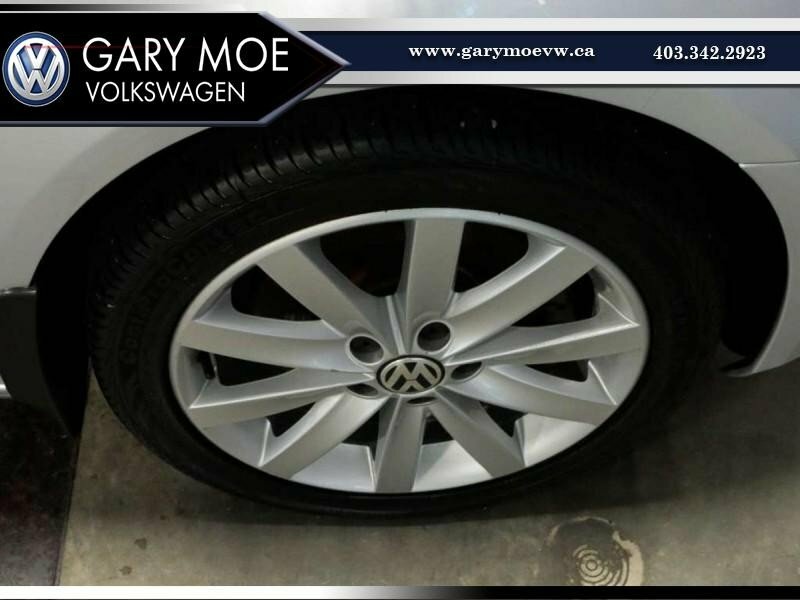 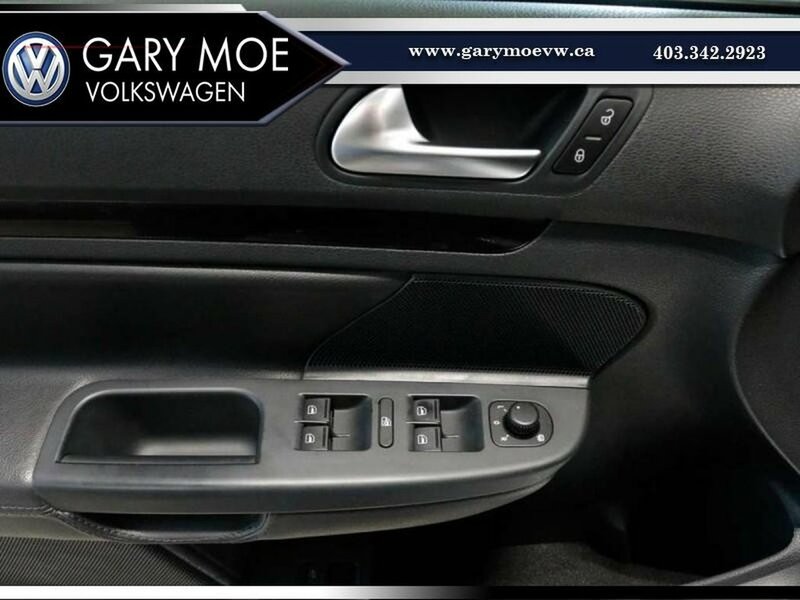 Call or text Steven at 587-337-3970 today to book your no obligation test drive in the 2014 Golf Wagen TDI diesel Highline. 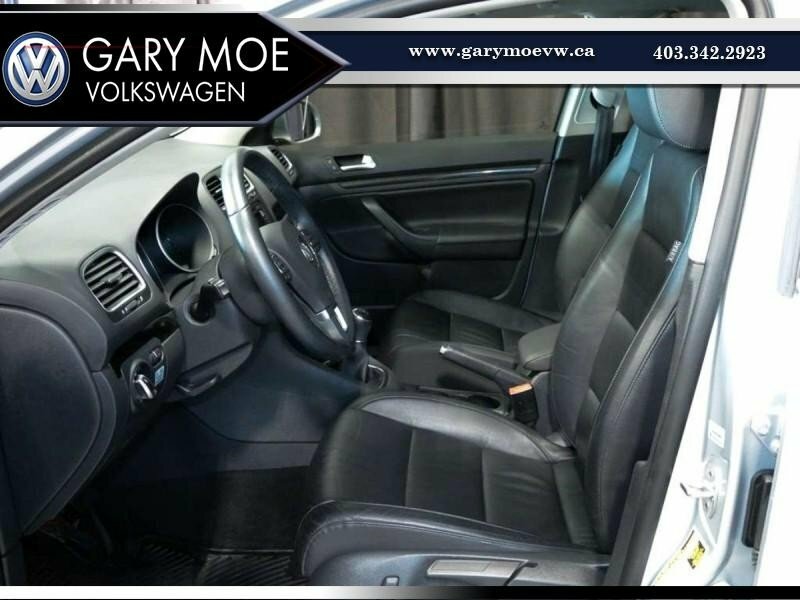 This versatile car can handle it almost all you can throw at it or in it. 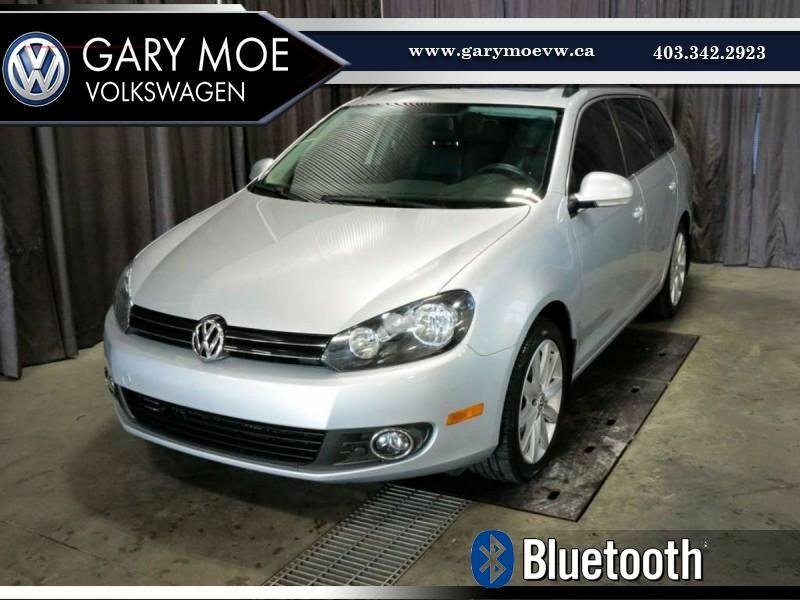 if you need a unique vehicle, that is extremely versatile, and AMAZINGLY good on fuel, this is your next car! 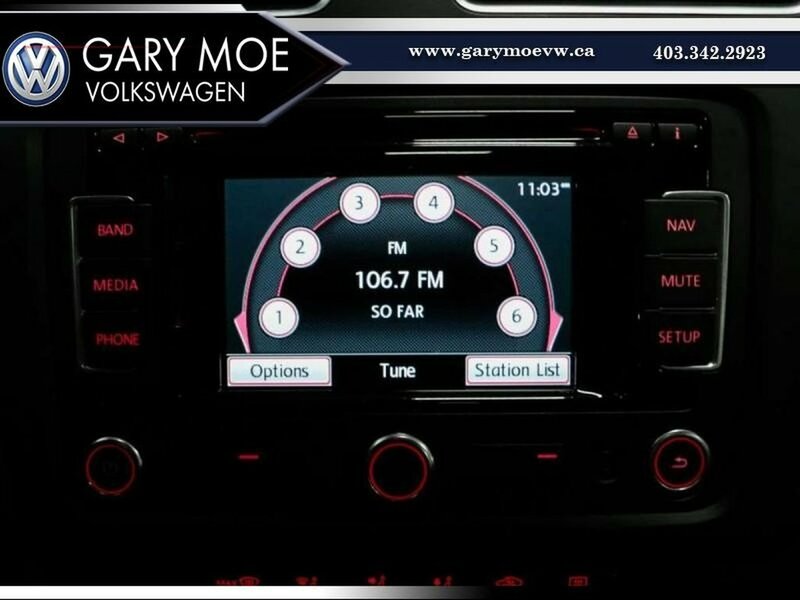 not only will you be driving in luxury, but you will be driving right on past so many service stations that you will forget which side the fuel door is on. Surprizing power, fuel economy and style are the order of the day in this car. 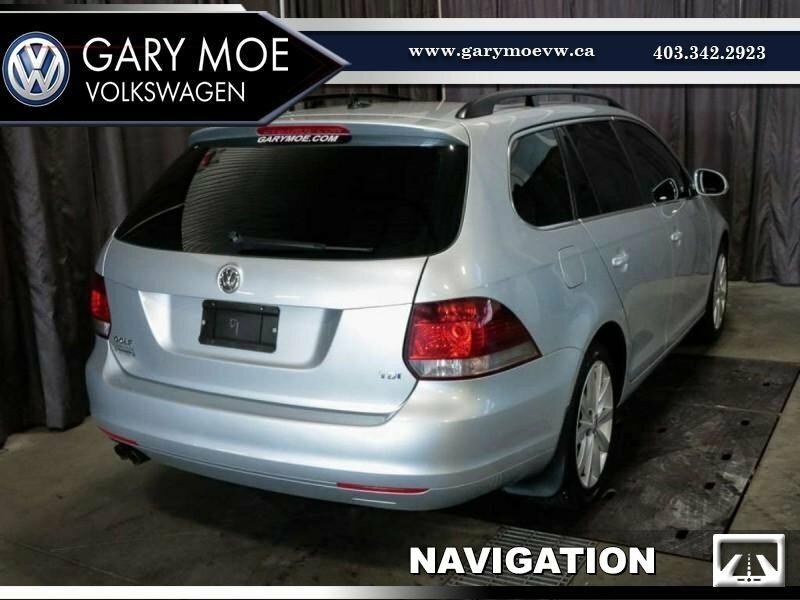 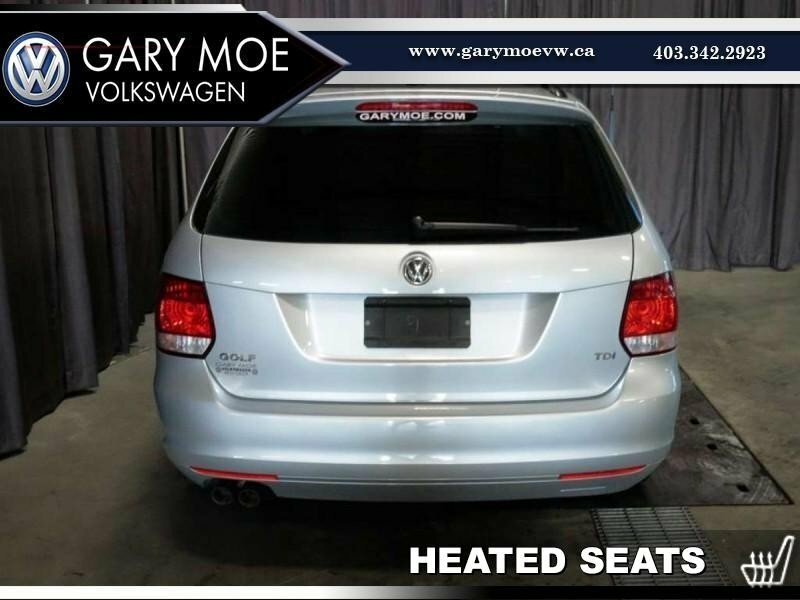 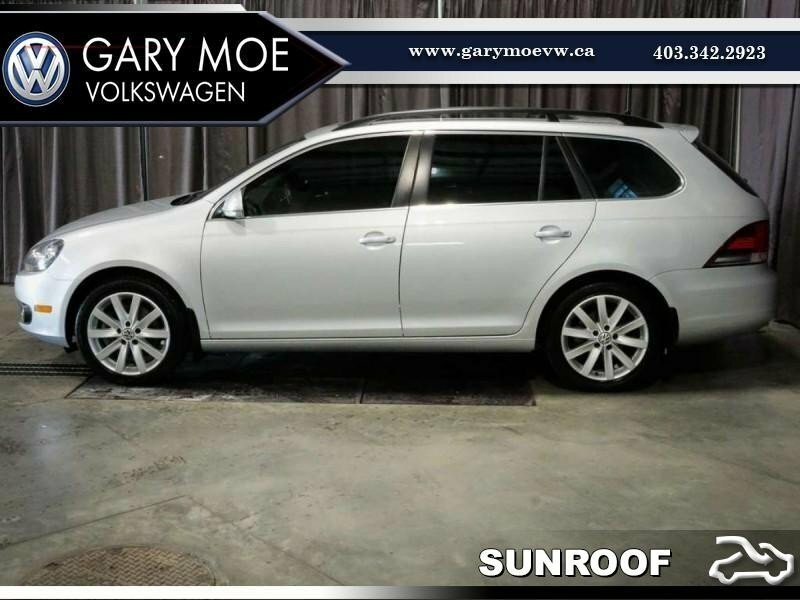 With great options like... TRACTION CONTROL, TINTED WINDOWS, PANORAMIC SUNROOF, SATELLITE RADIO READY, ROOF RACK, NAVIGATION, LEATHER INTERIOR, KEYLESS ENTRY, HEATED MIRRORS, HEATED SEATS, DUAL CLIMATE CONTROL, CRUISE CONTROL, BLUETOOTH CONNECTIVITY, ALLOY WHEELS, AC AND MORE! Call today and you can drive it home for just $217 Bi wweekly!